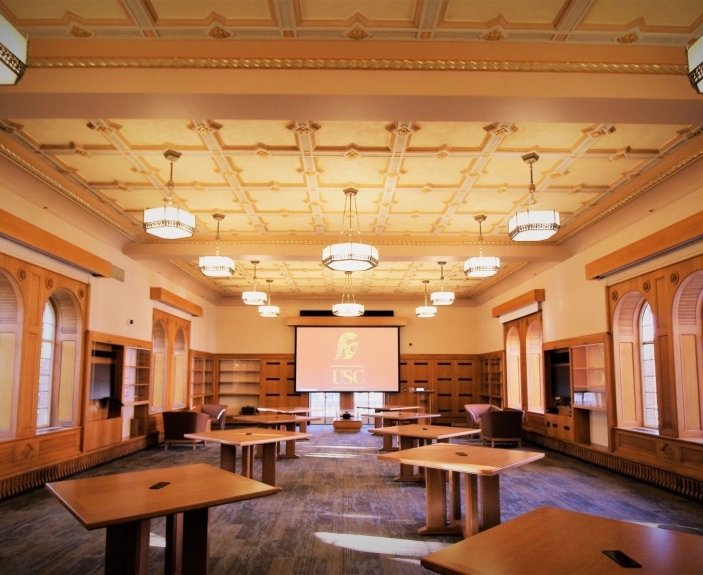 LightWerks can design a custom audio visual solution to meet the needs of your company or school. We specialize in interactive technology, cloud-based conferencing, custom control systems, and high-quality audio-visual products to improve efficiency, increase collaboration, and enhance presentations in your organization. Contact your local LightWerks office in Boise, Los Angeles, Portland, San Diego, or the San Francisco Bay today! Every job is custom, but most corporate clients are interested in a variety of presentation systems including: projectors and projection screens, large-format flat panel displays and high definition video conferencing. Additionally, LightWerks has the ability to integrate a room control system to provide total control over your audio visual components. Along with displays and projectors, LightWerks provides an array of systems integration components from audio and video conferencing to broadcast quality camcorders, and remote pan/tilt/zoom cameras. 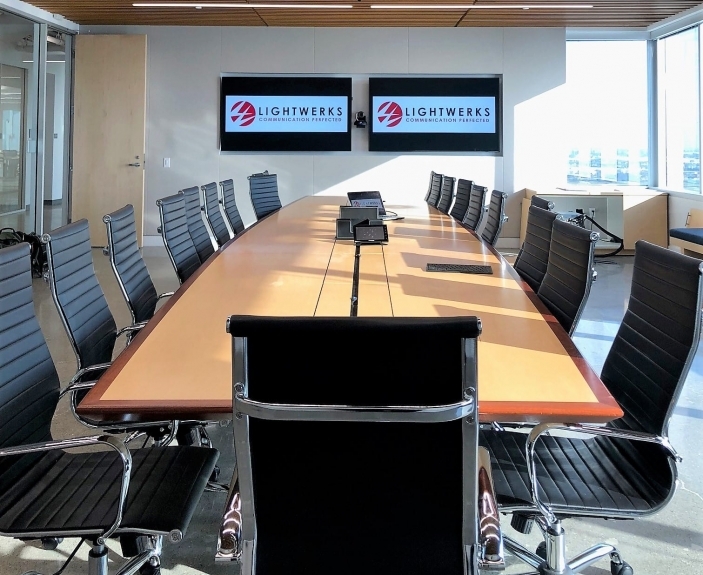 Whether you want total room control during your corporate meeting or a video wall in your lobby, LightWerks is waiting to design an audio video system just for you. At LightWerks, professional development and career building remain a priority. We seek to find qualified capable talent with not only a proven skill set but the desire to learn, grow and develop. Our collective list of certifications demonstrates the ongoing commitment our team makes to stay current on professional standards and technical proficiency. Saturday morning study groups help provide the collegiate forum and dialogue to collaborate and learn from each other’s areas of expertise. This investment in our team manifests a depth of capabilities that translate to an impeccable caliber of design and execution of our integrated systems. We are proud that so many of our employees have grown with the success of LightWerks over the past two decades. We still employee some of our first associates and continue to serve some of our first customers. In a cutting-edge industry, we are in it for the long term.